If you are thinking of having a car key duplication done by your local locksmith in Spokane, know that it could help in case of an emergency where you can get stuck in a car lockout situation. If such situation do occur, you’ll be glad that you had car key duplication done which now you can probably use in order to get you out of the car lockout situation. 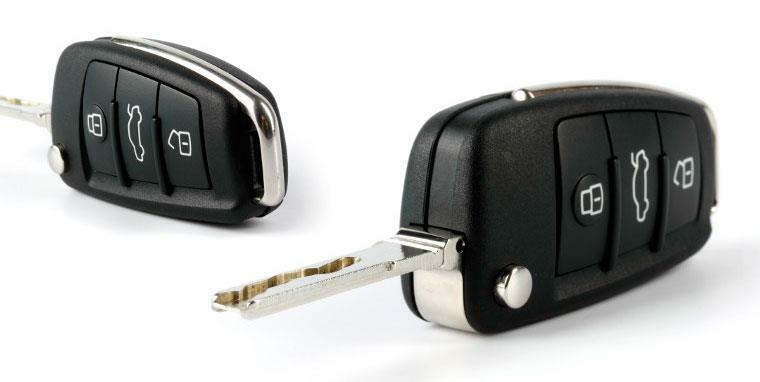 You will quickly forget the money you had to spend on the car key duplication service once it saves you. Understanding the difference between car key duplication and car key replacement is very important. When a Spokane locksmith will go through the car key duplication process, ideally you will get an exact copy of your existing key. This is why you have to have your car key present in order for the locksmith to go through the duplication process. However, if you do not have your car key with you, the locksmith will have to go through the car key replacement procedure which means the car key will be generated from scratch whether if its because you lost the key or broke it. When it comes to car key duplication, there are several options that are in front of you. You could go to a local hardware store that key duplication machines. However, you will most likely not find a professional that would be able to duplicate the car key properly. Employees that work in a local hardware store are trained just to insert a key into the duplication machine which may be fine for your typical house key, but not for a traditional car key. On the other hand, going to a local dealership or an automotive locksmith in Spokane will ensure you’ll get professional car key duplication service done. Because of these reasons, the cost for car key duplication may vary. Regardless of your choice, know that an auto locksmith and the dealership almost certain to have the type of car key you need duplicated unlike the local hardware store which may have a slim inventory of car keys. Another thing to remember is determining the model of your car is also important for the car key duplication process and to determine the cost as well. different models use different blanks and in some cases, some models would be equipped with a transponder system which means you would need a transponder chipped key blank.